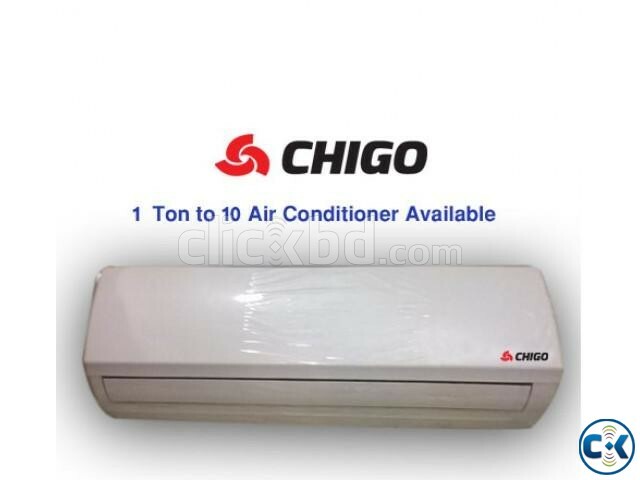 CHIGO AC 1.5 TON 1.5 ton split air conditioner has 18000 BTU, 4-in-1 fiter, multi-layer air purifying technology, energy saving system, quiet operation, quality and performance, long distance airflow, horizontal and vertical auto-swing. **OUR ALL PRODUCT ARE BRAND NEW INTACT BOX…!! !